"When I built my new office a few years ago, my team created a certain look and feel for the physical space. We chose a modern, minimalistic design that lends a feeling of tranquility and serenity. 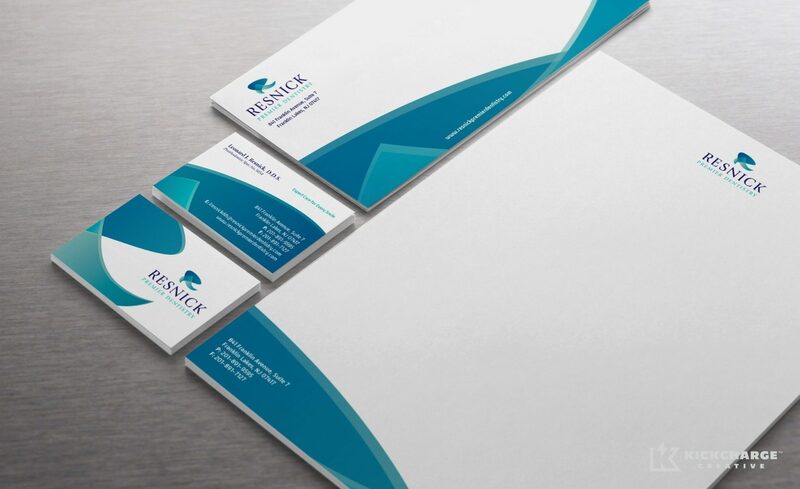 My logo and branding had not been well-thought-out in the past, so I decided to revamp my business identity. My partnership with a creative marketing team yielded a modern logo and design for my brand: one that fits in very well with the look of my office. My partnership with a creative marketing team yielded a modern logo and design for my brand: one that fits in very well with the look of my office. 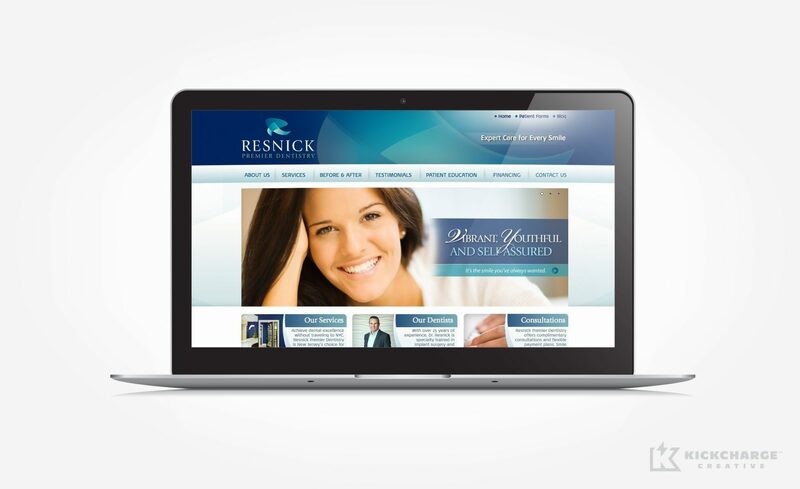 The logo, branding, and tagline carried over beautifully into my website and microsites, so the look and feel of the online experience matches what patients see the second they walk into the office."